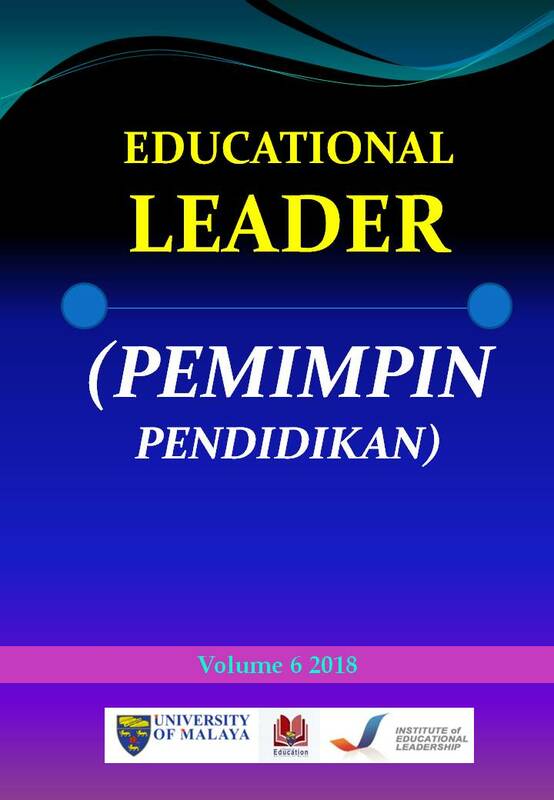 Educational Leader (Pemimpin Pendidikan) is a double-blind peer-review journal produced by the Institute of Educational Leadership, Faculty of Education, University of Malaya. 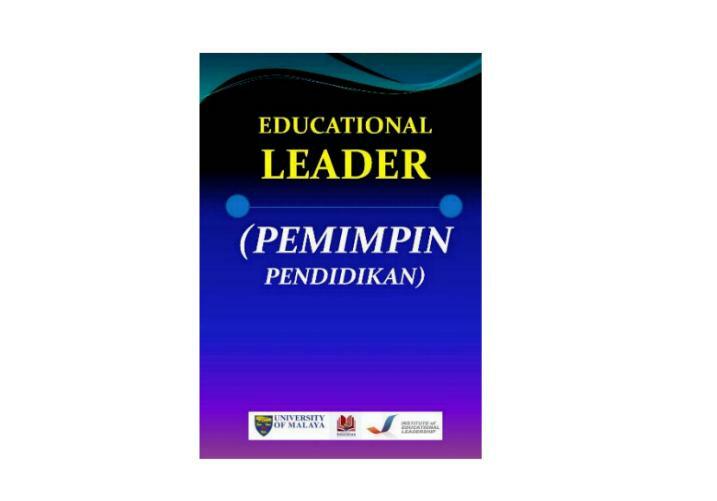 Pemimpin invites the submission of manuscripts that contribute to the improvement of quality of educational leadership. All manuscripts related to theoretical and methodological approaches are welcome. We accept manuscript in any mode of inquiry (e.g., positivist, interpretive or critical approach) with qualitative, quantitative or mix-research method that has the potential to contribute to our understanding of educational leadership. We strongly encourage authors to consider both the local and global implications of their work. The journal’s goal is to clearly communicate with a diverse audience including both school and higher education levels readers, e.g. students, teachers, parents, and educational leaders. Additionally, the journal is interested in manuscripts that explore the causal relationship between leadership and its factors or outcome variables. Authors can submit their manuscripts in either English or Malay language. Submission and publication of article in this journal is free of charge.